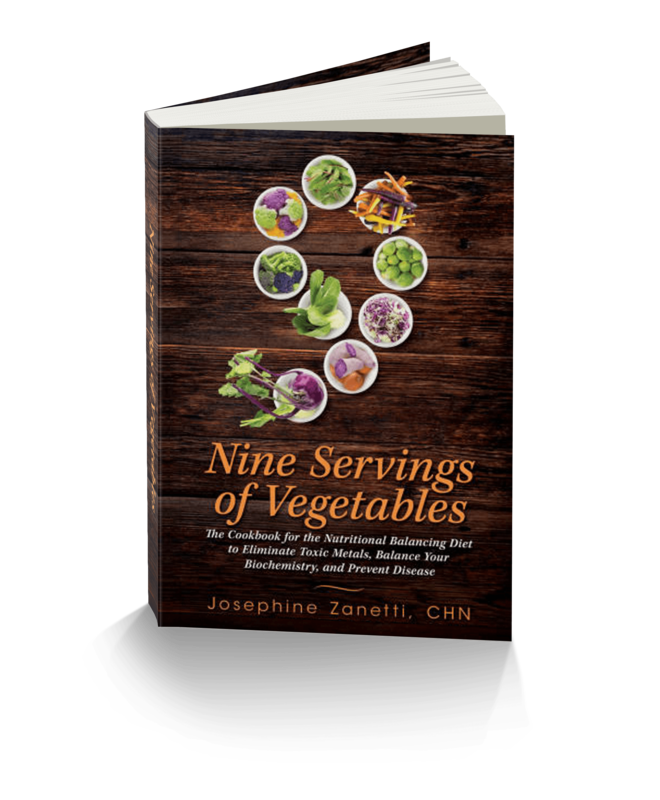 This is an easy-to-read cookbook by Josephine Zanetti, Certified Holistic Nutritionist, that contains many recipes from around the world. It also has a lot of information about foods, kitchen tips, cooking methods, and much more. 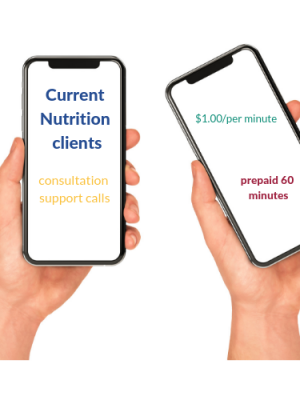 The goal of the cookbook is to make the nutritional balancing diet more interesting and varied, and it achieves this goal. Recipes in the book are divided into sections about meats, poultry, grains, and vegetables. There are also sections about sauces, dips, spreads, and dressings. For rapid development however, one should eat mainly the preferred vegetables, as set out by Dr. Larry Wilson.